Limited to 300 participants ONLY! 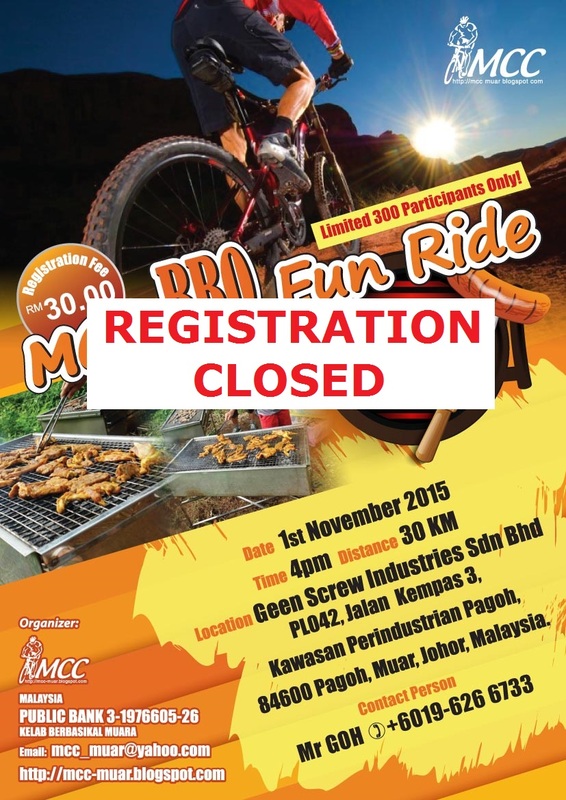 Enjoy our special BBQ & Buffet after ride. Easy trail just to enjoy!